Lotus Cars has announced its first all-new production car in more than a decade – and its set to become the first all-electric hypercar from a British manufacturer. The Type 130 will continue the legendary bloodline from Lotus during its 71-year history, which has seen a number of true game-changers introduced from the Norfolk based brand in both motorsport and sportscars. 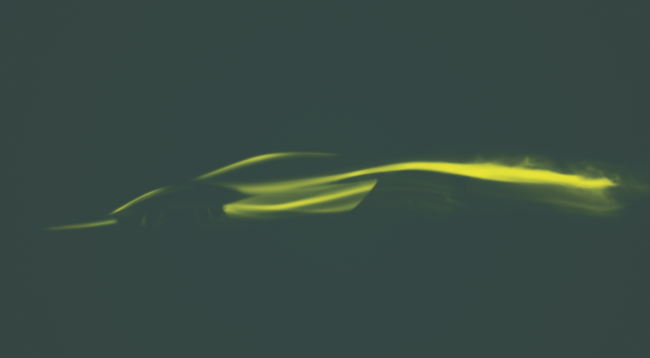 The all-new car will be revealed, together with the full remarkable details and specification of this technical tour de force, in London, the birthplace of Lotus, later in 2019.